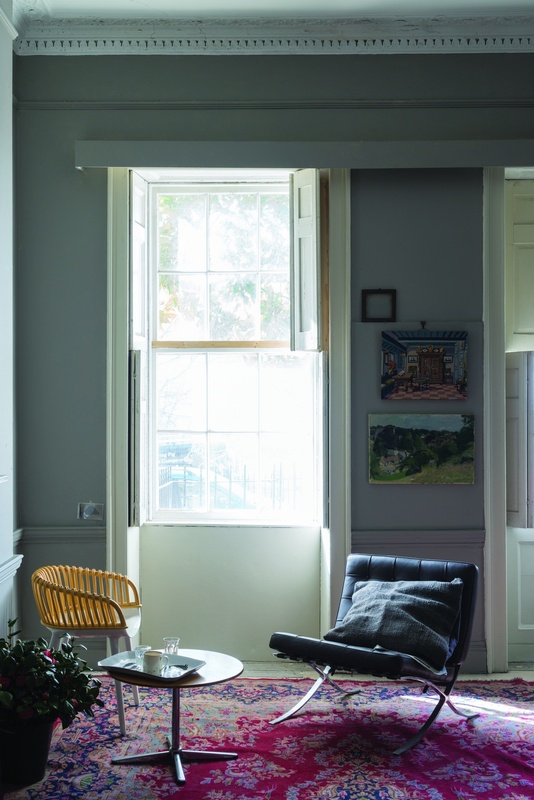 This rich mid grey conjures memories of city suits made from flat woven fabric, so was named after the Norfolk village where the yarn was originally woven. For devotees of our Easy Neutrals, Worsted is stronger in tone than its counterpart Purbeck Stone, but lighter than Mole’s Breath. It has an understated richness with no cold tones, making it the perfect background to make clean accent colours pop. We stock sample pots and gallon size Worsted No. 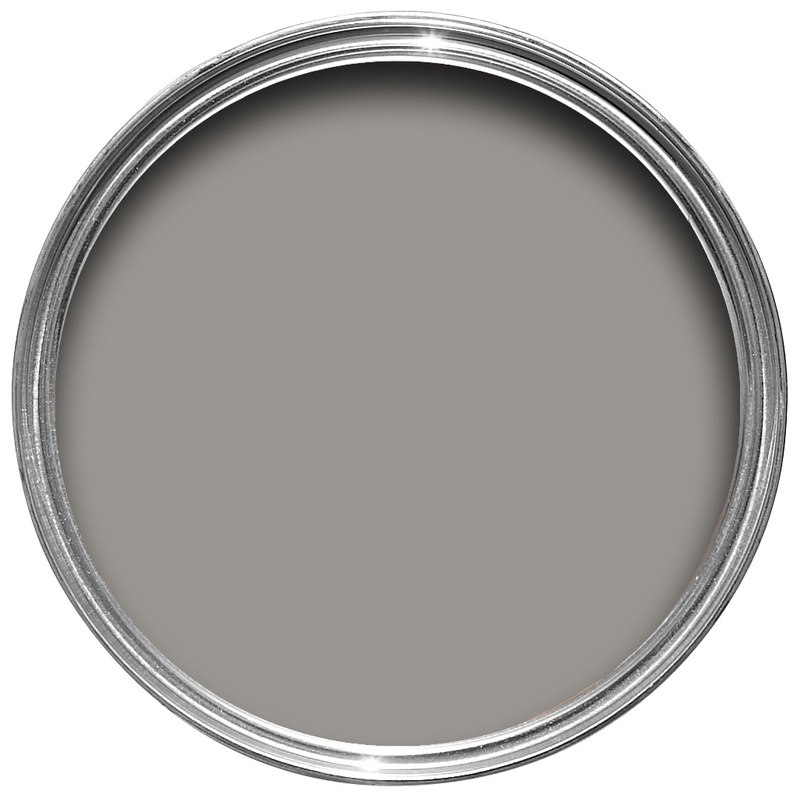 284 in Estate Emulsion, and quart size in Modern Eggshell.We can special order any other finishes and sizes you need for your project.